The Oracle Certified Programmer for Java Platform, Standard Edition 6 certification exam is for programmers experienced in using the Java programming language. 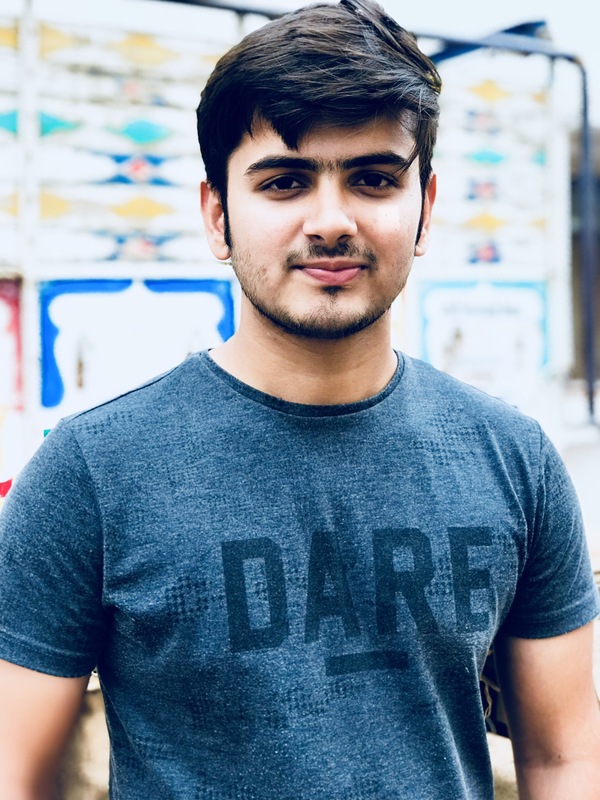 Achieving this certification provides clear evidence that the programmer understands the basic syntax and structure of the Java programming language and can create Java technology applications that run on server and desktop systems using Java SE 6. OCA-JAVA is not a pre-requisite for this exam. In OCP-JP 6 several new API classes/interfaces have been added: java.io.Console, java.util.NavigableSet, java.util.NavigableMap. Explicit garbage collector calls i.e. System.gc() will no longer be tested, but candidate will still be expected to understand garbage collection and the finalize() method. Also, the following topics will be tested in greater depth: exception handling, collections, assertions, threads, and flow control. 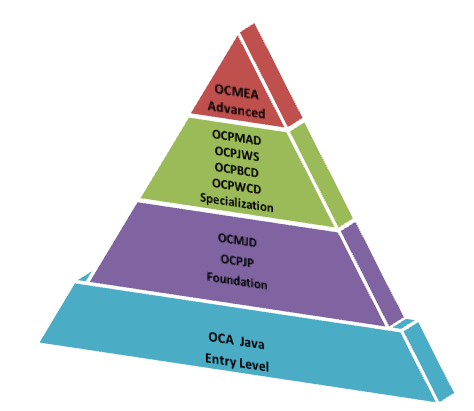 OCP - JP is a prerequisite for OCP-JWS, OCP-BCD, OCP-WCD, OCM-JD and OCP-MAD. OCM-EA has no prerequisite. OCA-JAVA is not a prerequisite for OCP-JP.